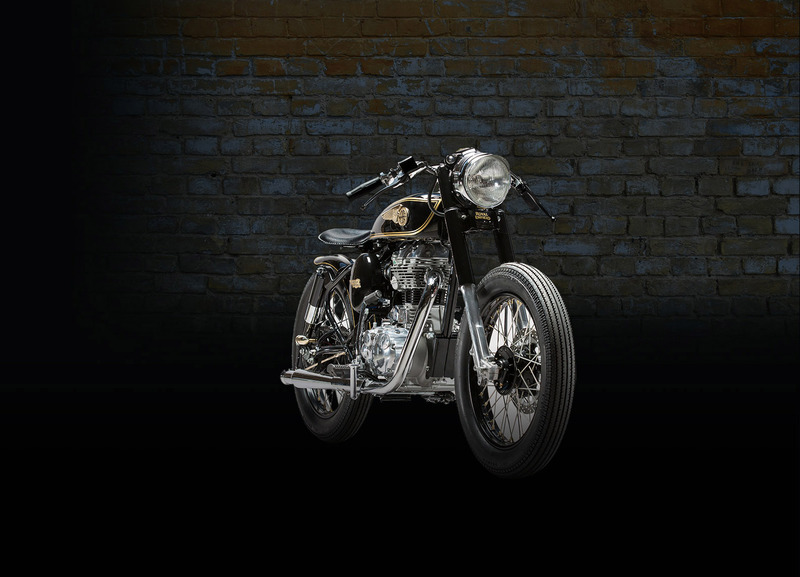 Mid Life Cycles repair and restoration services. 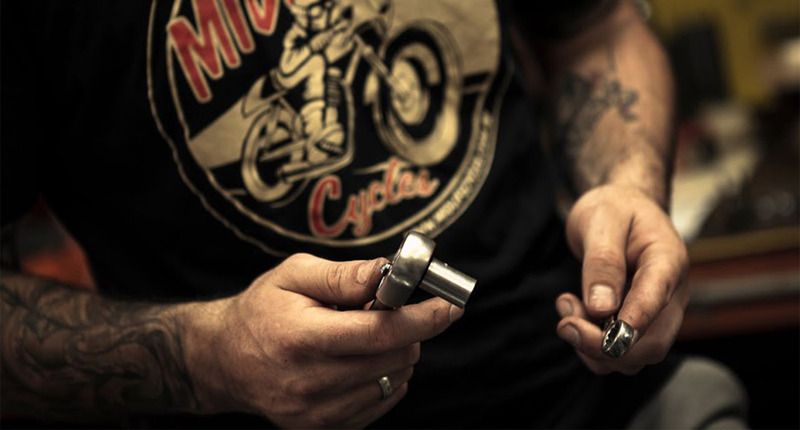 Whether it’s a full mechanical rebuild or freshen-up, a crash damage repair or the revival of a long-stored classic, our qualified technicians have the skills to get your bike back and running as it should. 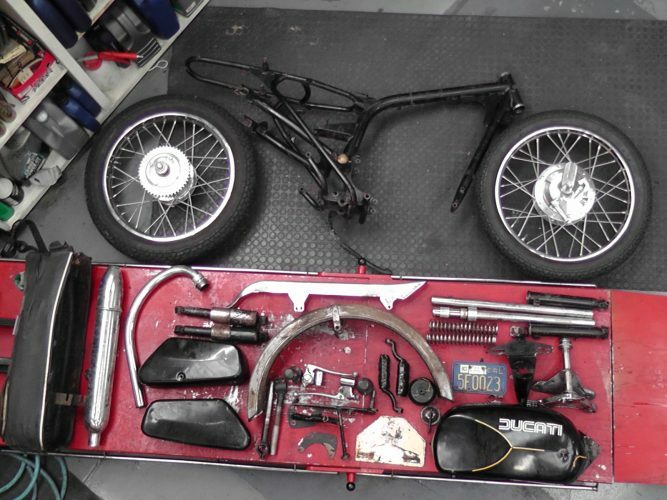 All our projects aren’t as rare as this Ducati – but many of them do start out as boxes of bits, or at least a tired and well-worn bike needing lots of love and attention.